Regarded by many as the World’s best Climbing Glasses and Extreme Sports Glasses The Julbo Explorer II RX is now available with your custom Prescription Lenses in either dedicated CAT 4 for the most extreme conditions and 100% Fog Free CAT 4 to eliminate the inconvenience of fogging. From rock climbing to snowboarding and snowmobiling to canyoneering, the Julbo Explorer II RX delivers maximum quality and protection. 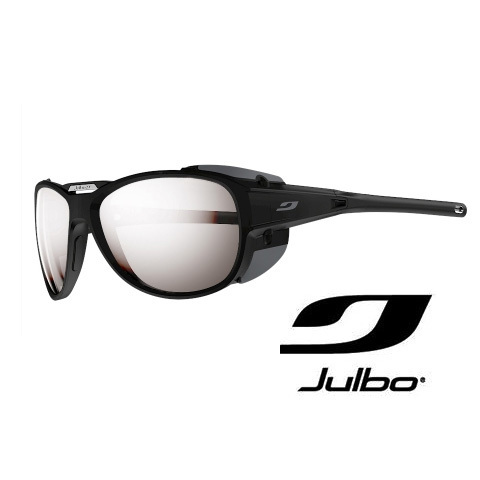 The Julbo Explorer II RX has won acclaim around the World and is the number one choice of many of the World’s best Climbers, Snowboarders and Extreme Sports Professionals. Julbo have always been known for the best climbing glasses so I decided to splash out on a pair. I wasn’t disappointed!